Hi guys! 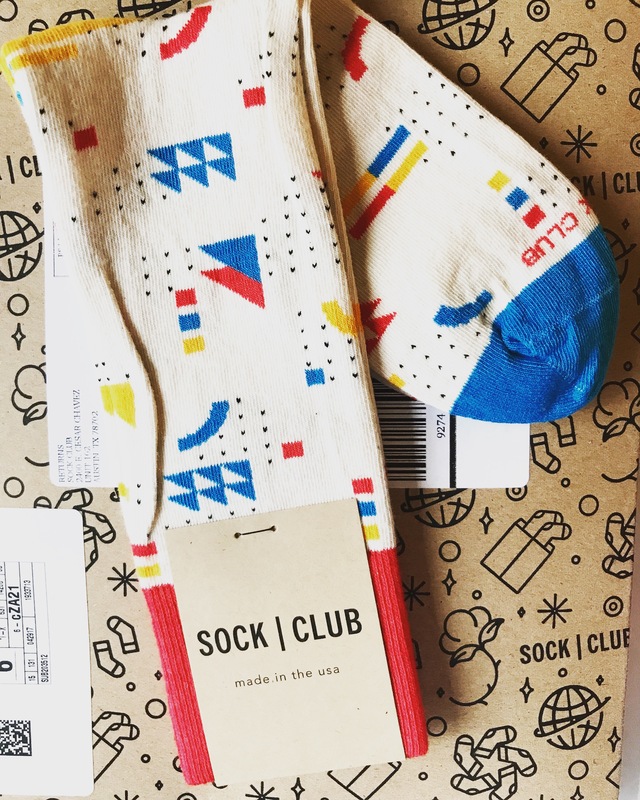 Last month I received a monthly subscription from Sock Club! Sock Club send you a pair of socks each month that are designed and made in the USA. Each subscription is $12 but if you use code “CHELSEA10” at checkout you can save 10% off your new subscription! These socks are so comfy and very good quality! They are the perfect gift for any sock lover! 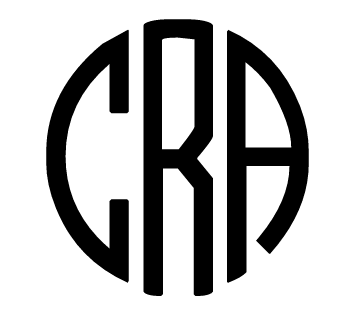 I love that they offer so many unique designs. Crazy patterned socks are very popular for guys lately! I think these would be the perfect gift for Father’s Day! I don’t think these are just for guys- I love these socks for lazy days around the house! My room gets cold with the AC and these keep my feet so warm! They will be perfect for the winter months, especially with my boots.